Having a glass of fresh fruit and vegetable juice is my favourite way to start the day as it makes you feels so healthy on the inside and gives you a massive boost of raw nutrients! Why is juice good for you? The process of juicing involves removing the pulp from fruit and vegetables and this enables your body to consume a huge amount of vitamins and minerals in one go without having to do the hard work of digesting all of the fibre they contain. Although fibre is an important part of a balanced diet it’s good to give your stomach a break as it works pretty constantly throughout the day, taking up to 18 hours to break down one meal, even when we are sleeping our stomachs are still active. So by juicing and drinking what we would normally eat this allows the nutrients to be absorbed quickly through the stomach and intestines allowing our digestive system to be fully cleared and refreshed. Vegetable based juices are so good for you as they contain lots of essential nutrients, many of which are best consumed raw such as B Vitamin’s which are required for cell regeneration and keeping our nervous systems healthy. Folic acid, another name for vitamin B9, is found in leafy greens such as spinach and kale, broccoli, orange and lemons, all of which are great for juicing and is so important for your bowel to enable it to absorb the nutrients. Most juices are vegetable based with a small amount of fruit to sweeten, this is because fruit contains fructose and although this type of sugar is naturally occurring, it still will have an impact on your insulin levels if you have too much. If you are making one or two a week then I wouldn’t worry about this but if you were doing a cleanse I would try stick to more veggies to keep your blood sugar steady. Fresh juice bars are popping up all over the place which is great for when you are out and about and want a healthy hit of goodness in one drink but if you can make them at home it’s even better. Having a juicer is a bit of a luxury but if you already have one the good news is that it doesn’t have to be expensive! I did a one day juice cleanse last week which consisted of 5 different juices and for two people it cost under £20! When I did a 3 day cleanse it cost around £60 for 2 people so you are talking roughly £10 per day, per person but compared to buying one juice from a cafe at almost £5 a pop you definitely get a lot more for your money! You can also experiment too with different flavour combinations and quantities, for example I’m not a huge fan of celery in my juices, so I will substitute with cucumber for a more refreshing taste. Planning what juices you are going to have in advance is essential and it does make things a lot easier when preparing them. 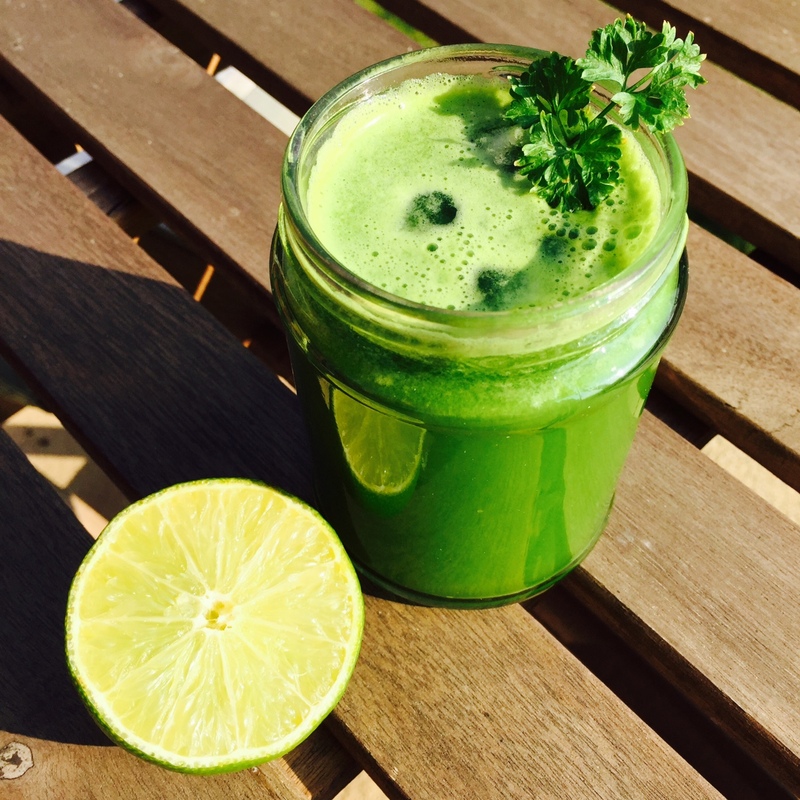 Doing a 5-7 day cleanse is quite a big commitment so if you are new to juicing I would recommend doing a one day cleanse and then maybe build up to 3 days depending on how you feel/your budget and what you have going on at the time. Honestly, even if you were to just do a one day cleanse, you feel so refreshed and rebalanced afterwards and because you consume such a small amount of natural sugar, it reduces your cravings too so it has a knock on effect on your overall wellbeing once you have finished. Juicing can be part of your everyday diet though, it doesn’t have to be just for the purpose of a cleanse. I try to incorporate fresh juice into my diet once or twice a week and it really hasn’t impacted my shopping budget either. 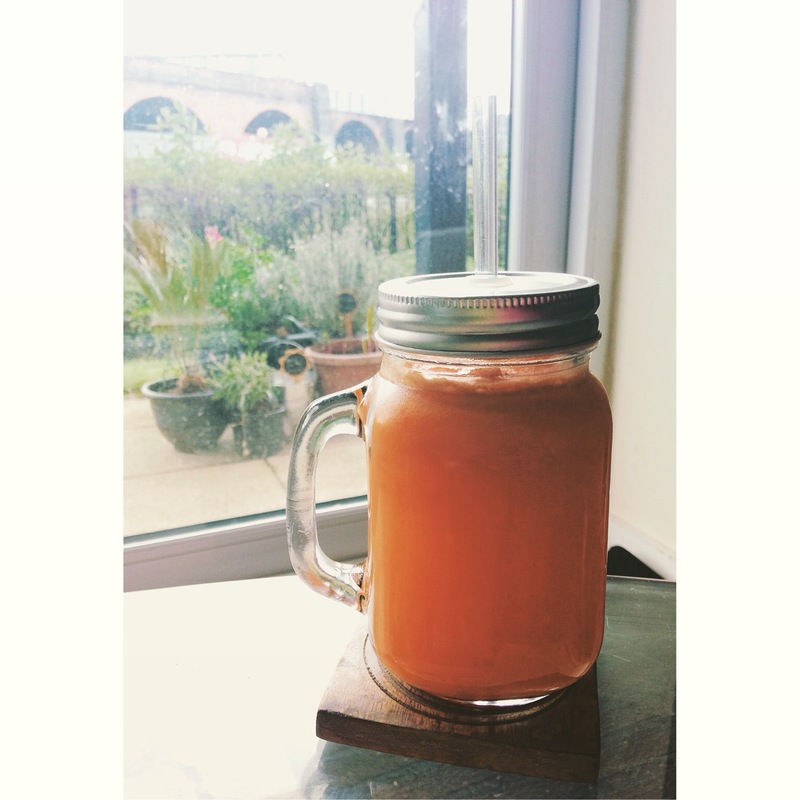 See below for one of my favourite juices that’s super tasty, cheap to make and really wakes you up in the morning!